Availing the benefits of insurance cover is the best method to cover the possible monetary losses in case anything goes wrong with your life, belongings, properties or business. Same is true with the cleaning services that are also prone to lots of risks, injuries and other losses related to their employees, clients, premises and specialist tools or equipment. Type of cleaning services – Different type of cleaning requires the relevant insurance cover. Many cleaning companies are engaged in doing office cleaning. Offices usually make use of essential and expensive equipment. Those providing their services for cleaning such costly things may ask for the public liability insurance policy. It deals with facilitating compensation in the event of such things like printers, computers and other tools getting damaged during the cleaning process. Those dealing with carpet & curtain cleaning may also ask for this policy that covers the losses related to such activities during cleaning. 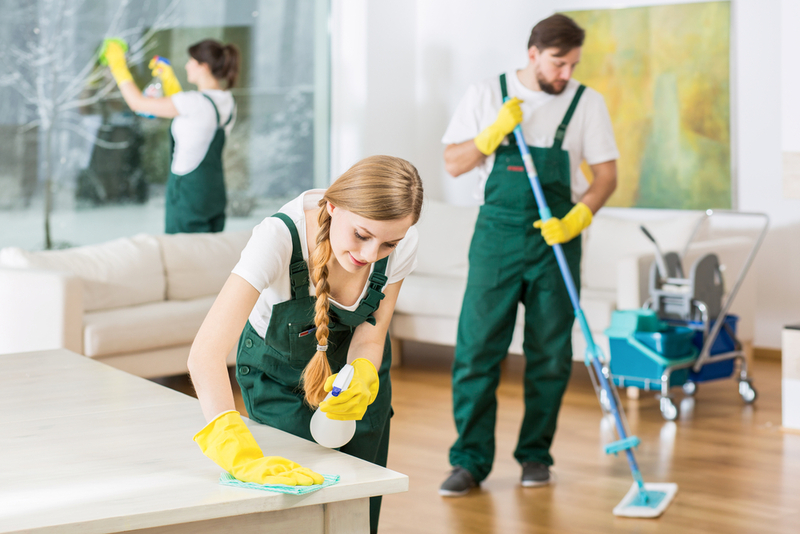 Those working as cleaners in homes or holiday lets, may also prefer to make use of such policies that compensate the possible losses and other damages during the cleaning process. Type of insurance cover – Public liability insurance cover is the best option for the cleaners and varied cleaning companies that provide their valuable services to their clients. Employees working with such concerns may fall victim to injuries or accidents during the cleaning that may harm the properties, belongings and other valuable things too. It is recommended to include business equipment insurance cover in your policy. It is the best way to protect your business, its activities and the properties. Cleaning companies hiring the employees, casual workers, temporary staff or contractors may opt for employers’ liability insurance. Such policies are helpful for getting compensation against any illnesses, injuries or other damaging factors that harm your above workers during the cleaning activities. Those working as housekeepers involving cleaning services including cooking, other household management jobs or ironing etc. may opt for the relevant cleaning insurance. Many cleaning companies offer their services for cleaning of septic tanks. Maintaining such tanks and cleaning the same is a tedious task. Despite the preventive steps taken by the cleaning companies, there are chances that the employees, other people or the septic tank itself get damaged in a big way. As such it is wise to ask for a policy that offers cleaners insurance cover for the staff, properties and the septic tank and enjoy peace. Rates – Last but not the least is the premium asked by the insurance companies. Ask quotes from different insurers and compare the same. Choose the most competitive concern that meets your specific needs at genuine rates. But beware of the quality of services that should not be compromised just for few dollars. Be cautious about the hidden costs that may sometimes be included in the bills. Sticking to the above simple steps is wise to avail of the benefits of insurance cover by the individuals or companies engaged in cleaning services to the society.